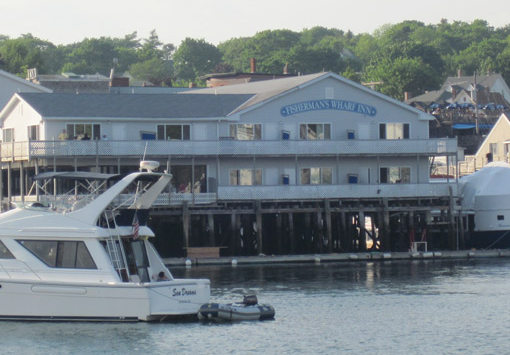 We are pleased to announce the addition of Fisherman’s Wharf Inn in Boothbay Harbor, Maine to the Lafayette Hotels’ family. 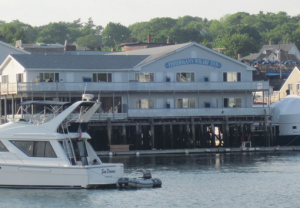 It has been one of the finest hotels and restaurants in Boothbay Harbor for sixty-five years. Located in the heart of Boothbay Harbor, Maine it is in walking distance to boat trips, local restaurants and quaint little shops that make the area so unique. The Inn is a short drive to popular local attractions like the Coastal Maine Botanical Gardens. Stay at Fisherman’s and enjoy comfort, relaxation and ocean views from one of the fifty-four guest rooms. Dine in the restaurant, for lunch or dinner, and delight in a menu full of New World cuisine as well as the chef’s own delicious creations. The property reopens on Friday, May 18th for the 2012 season.